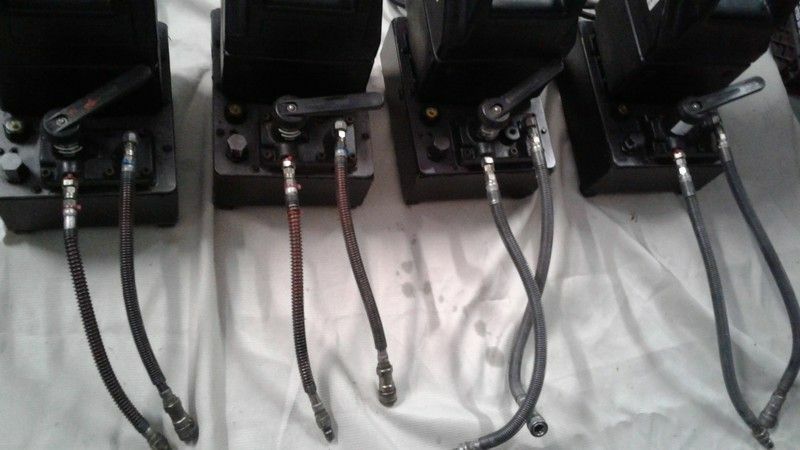 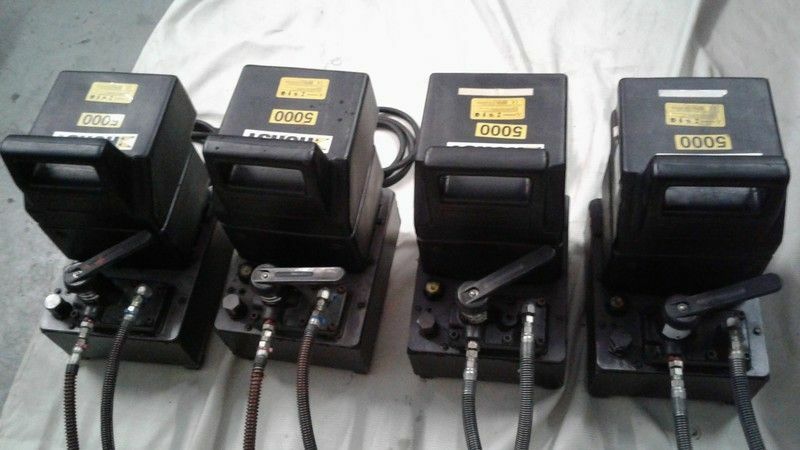 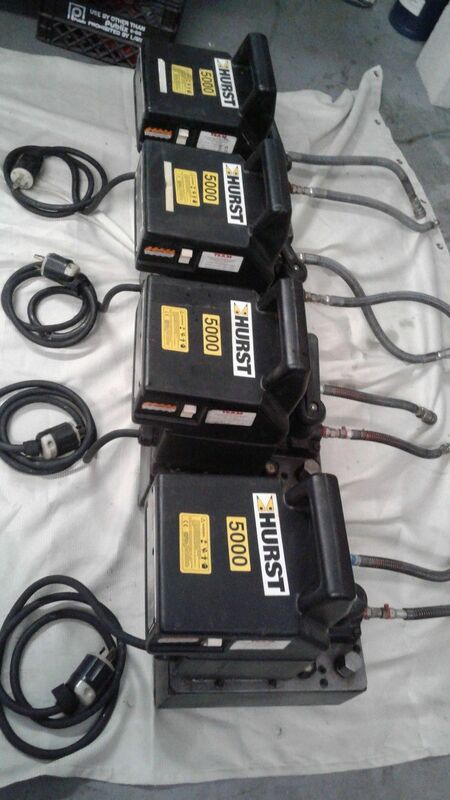 Hurst electric pumps(A2005) :: Fenton Fire Equipment Inc.
4 Hurst Electric Pumps for $5,000. 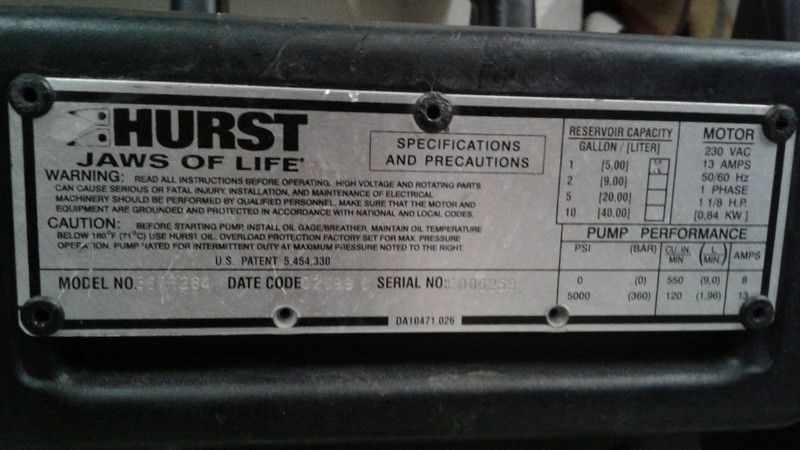 Does not include shipping. 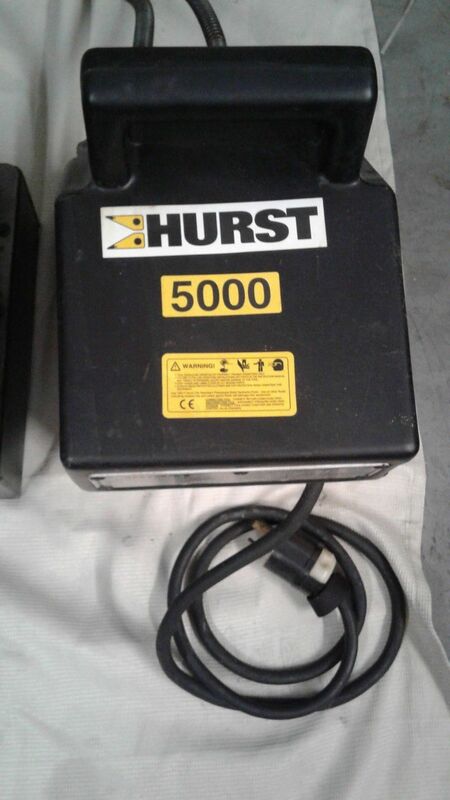 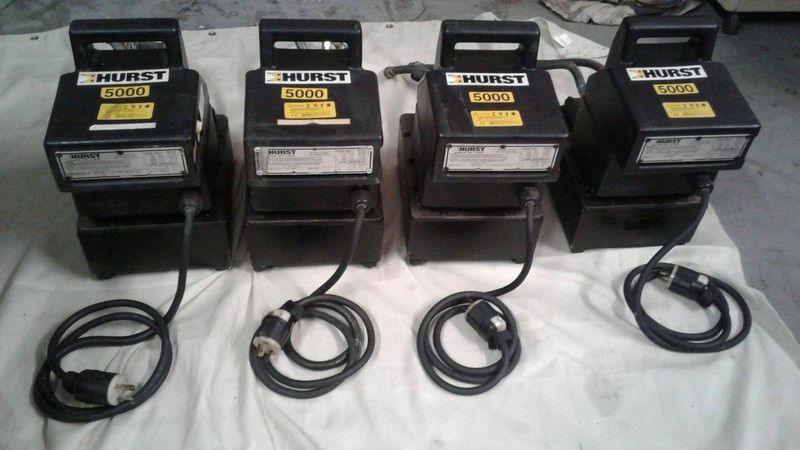 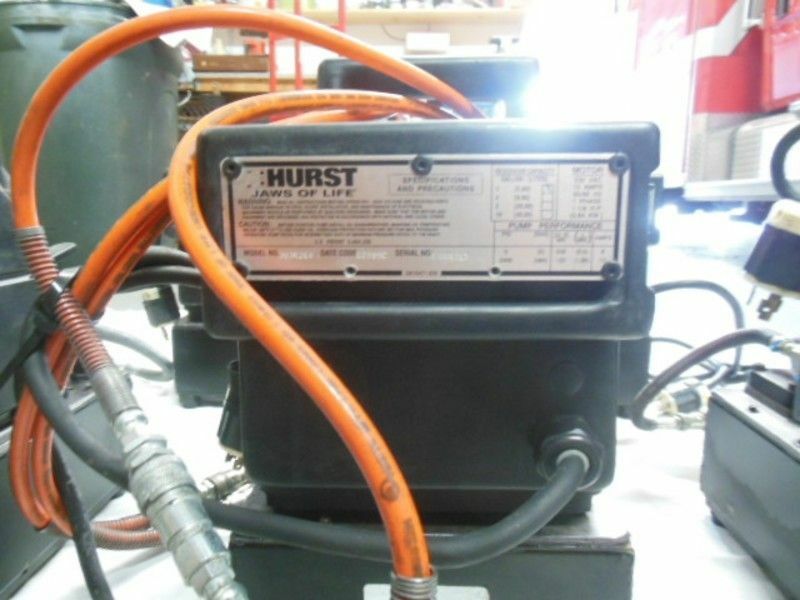 -Hurst Electric Pumps of 220 Volts.